BBM Enterprise (formerly known as BBM Protected) allows users to take advantage of the speed, reliability and privacy of BBM for faster communication, collaboration and decision making. 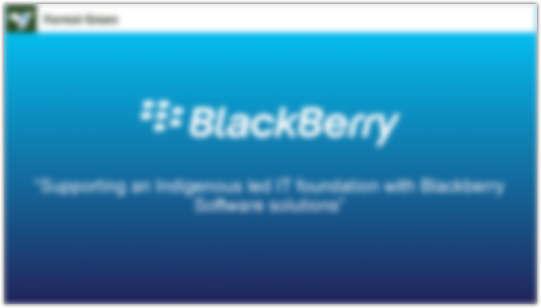 Simultaneously, BBM provides security conscious organizations enhanced security over organization data. Secure communication is mobile and immediate.